ENOOP FOOD TECH is developing automation equipment with high level of quality for your optimized production. We have made production equipment since 1991 in our based company Enoop d.o.o, and we know how to make the very the best for you and your needs. We produce unique equipment for unique production processes where standard equipment cannot be used and applied. 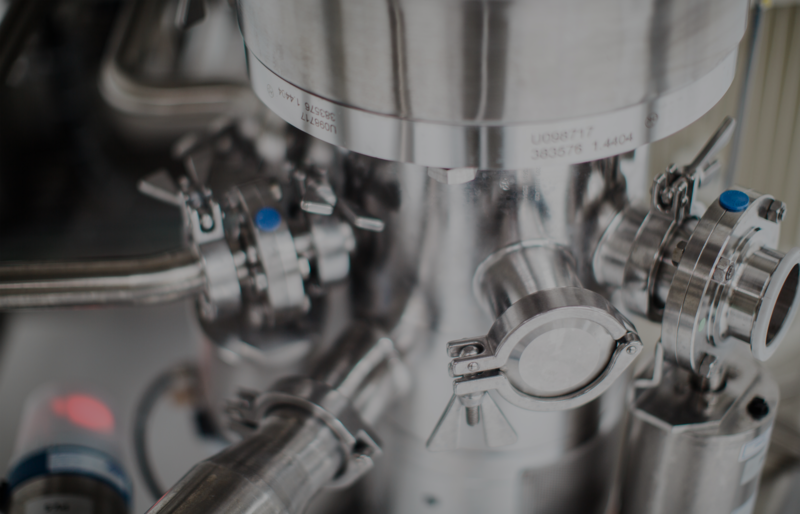 MultiVacH is a state of the art vacuum processing plant for liquid and semisolid products such as suspensions, emulsions and gels, and it is the ultimate achievement of our R&D efforts. MultiVacH excellent performances and versatility ensure top quality of endproducts, making it an indispensable equipment in the food, cosmetic and pharmaceutical industries. The modern industrial food production requires equipment and technologies which can satisfy the increasing market demands in compliance with rigorous sanitary standards yet preserving the product as natural as possible. Moreover they should assure reliable and constant quality. MULTIMIX is a state of the art mixer and cooker combined and it is the ultimate achievement of our R&D efforts. MULTIMIX excellent performances and versatility ensure top quality of the end-products, making it an indispensable equipment in the food-processing, cosmetic and pharmaceutical industries.